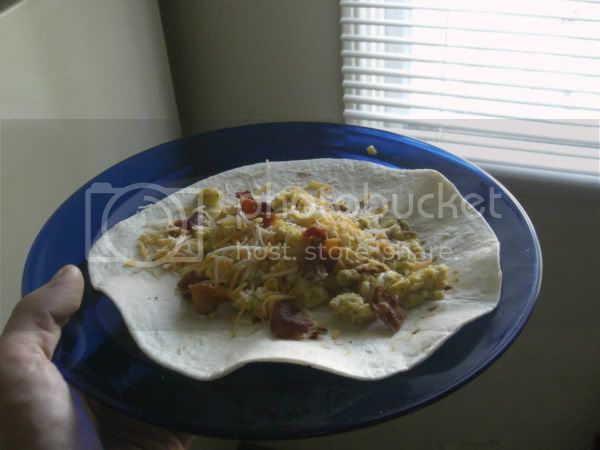 bbs.bunglefever.com - View topic - any of you guys (home)make burritos? 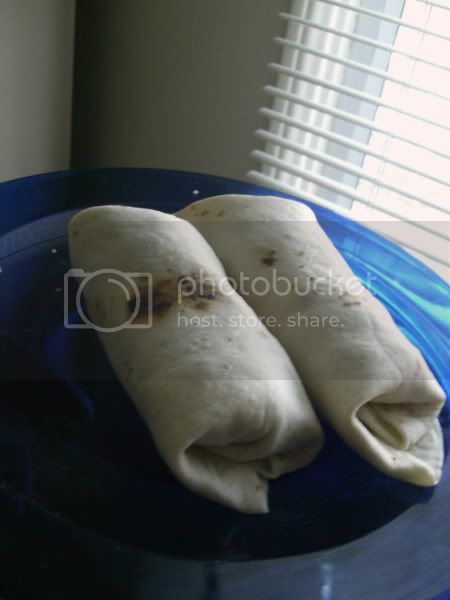 any of you guys (home)make burritos? but I'd like to see some pics of your creations. Re: any of you guys (home)make burritos? gimme some time , ill post our marinade recipe , and some pics . we use round steak , it comes out really good . weird....I just made breakfast burritos. I HAD THEM FOR DINNER! scrambled eggs , and yellow cheese like sharp cheddar . you can foil wrap em , and they are really good even microwaved . its hard to find a good deal on the sausage , and the aldi stuff , i cant remember why we stopped buying it . never tried it with bacon though . they are really yummy though , specially with a lil red salsa . I'd really like to see this thread get pregnant and not miscarry. yeah i want to have those again soon , prolly this week . ive developed a mis-taste for sage . that sausage , certain varieties is loaded with it .